RS&GIS has been deploying UAS, processing imagery and analyzing data in a spatial context since 2012. We approach UAS as just another tool in the geospatial toolbox – a tool that can provide insight into natural and human-made systems. RS&GIS can generate orthomosaics, surface models, vegetation indices and other intelligent products. But that is only the beginning. RS&GIS specializes in geospatial solutions. Our analysts and programmers work to build scripts and models that consume and process UAS imagery to solve problems. Whether it is to automatically count assets, extract spectral information for predetermined sample locations, quantify topography or some other goal, RS&GIS UAS and GIS services can help. 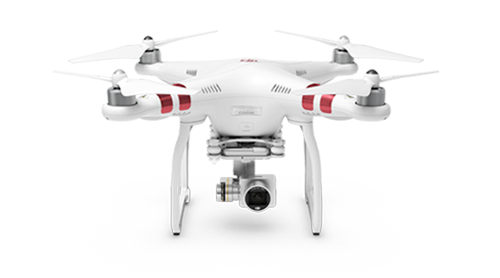 RS&GIS employs three FAA-certified Remote Pilots that are also certified GIS professionals. This rare combination helps RS&GIS take clients through the entire process from mission planning, data collection, data processing and data analysis. RS&GIS employs both rotor-craft and fixed-wing UAS depending on application. We also employ a variety of sensors, including multi-spectral and thermal infrared cameras. RS&GIS works closely with clients to identify the correct platform, sensor and flight pattern for their application. RS&GIS collects data using RS&GIS-owned UAS and sensors. RS&GIS uses industry-leading image processing software to turn UAS imagery into products, such as orthomosaics, surface models and others. These products are produced in standard geospatial formats, such as GeoTIFF, .IMG, GRID and .LAS. Final products are determined through discussions with the client and are selected according to application. As a geospatial services group, RS&GIS is well positioned to process client-provided or RS&GIS-produced UAS data products. 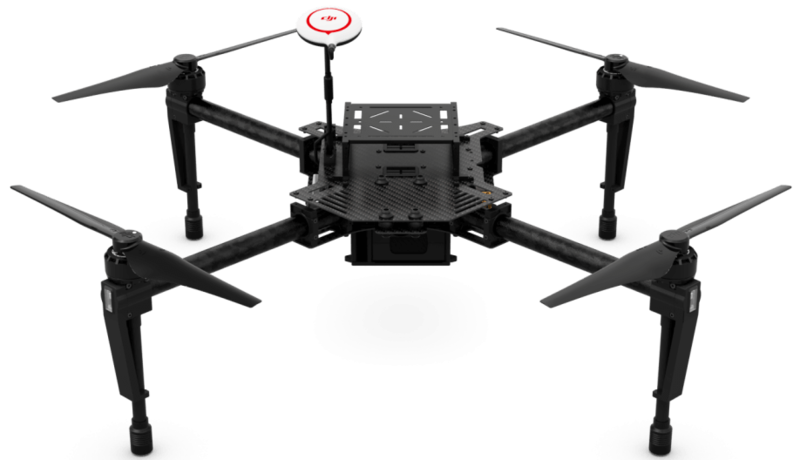 This could involve building geo-processing models that consume primary UAS data products or using standalone geospatial tools to extract or otherwise produce secondary data. Secondary data products might include vegetation indices, topographic contours, extracted tree canopy, plant count data, stockpile volume data, geo-located assets and more. RS&GIS provides training in the areas of flight instruction, data collection and data processing. 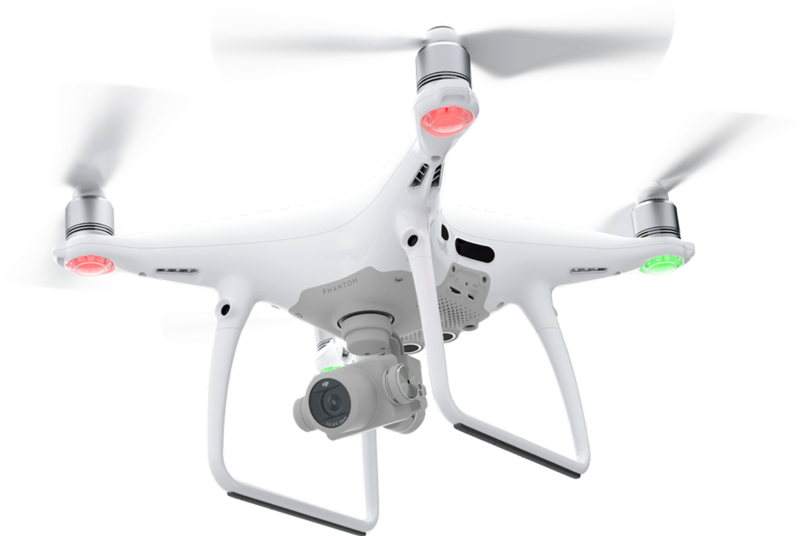 Clients have the option of learning from RS&GIS how to conduct UAS operations or using RS&GIS staff for these activities. Visit our training page at our main page to search for current and upcoming UAS training opportunities. For natural color imagery collection activities, RS&GIS utilizes a combination of onboard cameras and external cameras, including high-resolution still shot cameras and action video cameras. Multi-spectral sensors employed by RS&GIS image narrow regions in the visible and near-infrared portions of the electromagnetic spectrum. This assist with plant health and biomass determinations. Individual bands are collected by multi-spectral cameras, including visible and near-infrared information. Clockwise from top left – Blue, Green, Red, Red Edge, Near-Infrared. Image composites created from multi-spectral imagery. Standard false-color and natural color shown to the left. Vegetation indices produced from multi-spectral imagery. NDVI and Red-Edge NDVI shown to the left. RS&GIS has the ability to fly in all environments allowed by the FAA. In most cases, this means low altitude operations legal under CFR Part 107. RS&GIS can also assist clients in obtaining waivers to fly outside of CFR Part 107 regulations, such as night flying, beyond line of sight and certain restricted airspace operations. RS&GIS always complies with both FAA and local, state or federal ordinances. RS&GIS was asked to map a garden area for a garden design application. In addition to collecting video and still imagery of the garden area, RS&GIS acquired data over the conservatory and adjacent collections. RS&GIS was able to create a precise surface model of the conservatory and surrounding collections using a high-resolution natural color camera. These data could be used for architectural planning/design, asset mapping or simply marketing. Along with the 3D model, a mosaic was created as well. These products are easily viewable using both commercial and freeware GIS programs. As part of a drain inspection project completed for Land & Resource Engineering, RS&GIS collected overlapping images and videos of a section of the Beaver Creek Drain in Gratiot County, Michigan. The resulting mosaics, point clouds and videos were used to assist Land & Resource Engineering as well as the county Drain Commissioner. UAS may offer a more efficient way to gather data currently collected on foot. RS&GIS worked with Dr. Bert Cregg at MSU to acquire and process data over a section of Christmas Trees in southwest Michigan. The goal of the pilot was to determine if drone-acquired multi-spectral data could effectively indicate variable nitrogen levels by tree. RS&GIS constructed a geo-processing model to extract and summarize values by tree which were then compared to field data. Initial results show that the imagery did show a connection between rates of nitrogen application and spectral response. Furthermore, RS&GIS was able to count each tree and determine its height. All of these findings should help Christmas tree growers manage their farms more effectively. RS&GIS has completed numerous UAS projects involving primarily field crops, such as wheat and corn. Using both multi-spectral and natural color cameras, RS&GIS has built workflows for summarizing health and biomass, as well as count plants. Currently, RS&GIS has identified several methods for identifying crop health issues that are important for precision agriculture. We love feedback. If you have any feedback at all, please let us know!